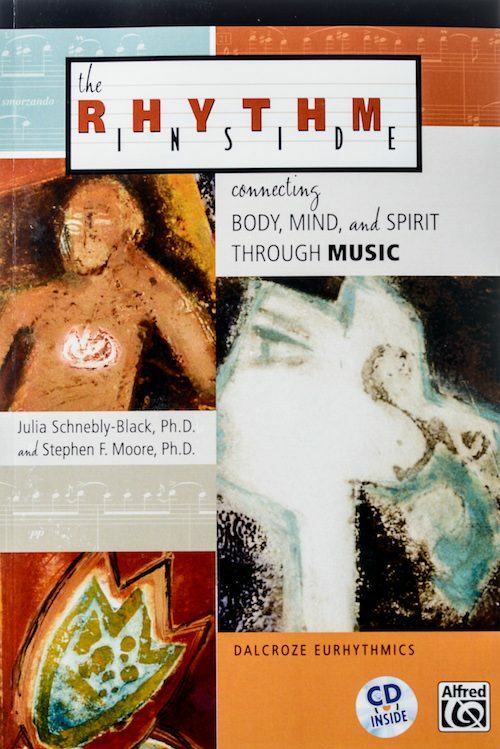 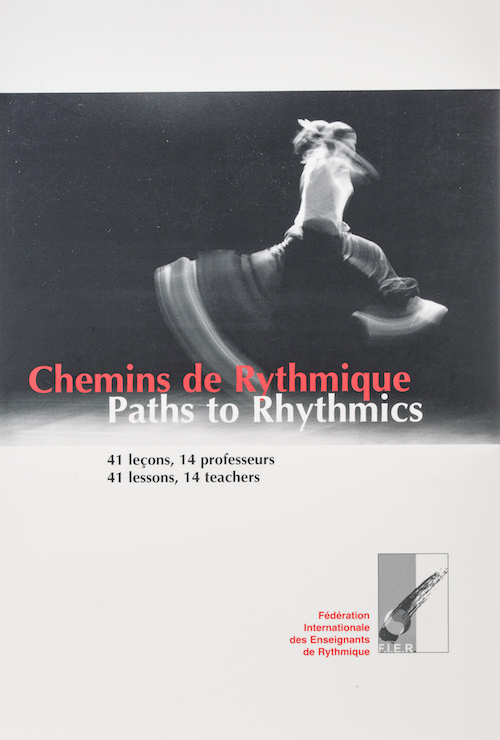 Chemins de Rhythmique – Paths to Rhythmics: 41 lessons, 14 teachers. 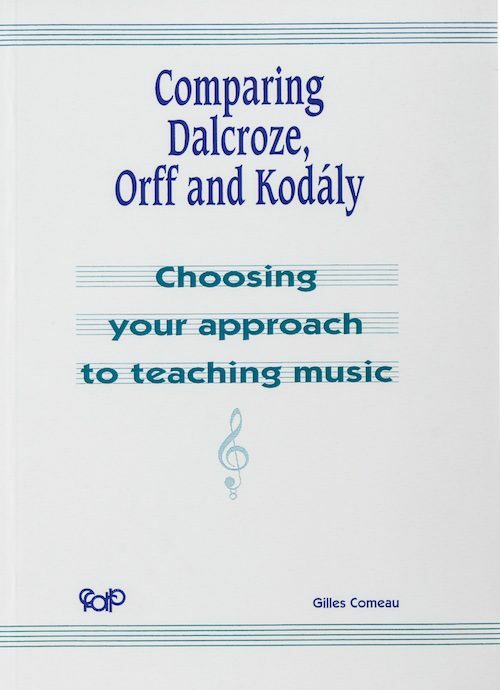 A written record of lessons taught by eminent teachers of the Dalcroze method from around the globe. 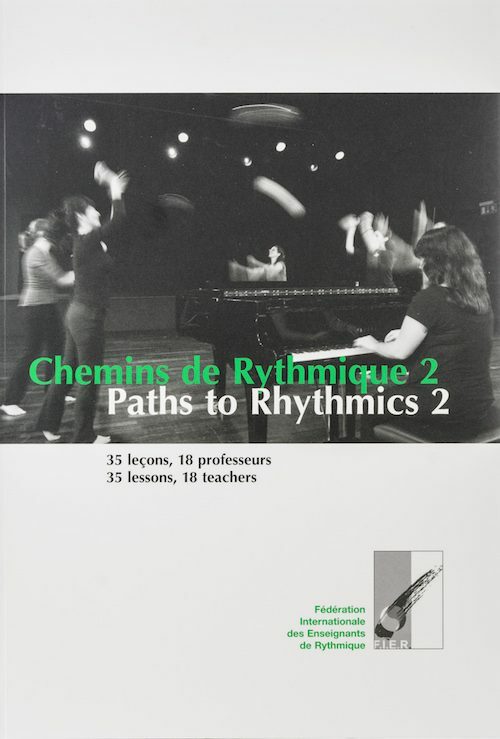 14 teachers from 8 countries share 41 lessons of rhythmics, solfege and improvisation in English or in French. 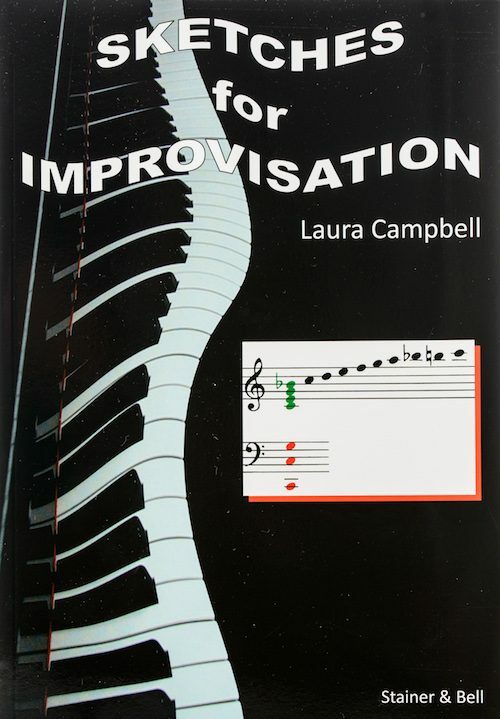 Please note: 9 lessons are written in English, 5 lessons are written in French.